crocus, originally uploaded by jahansell. I always seem to be a day behind. 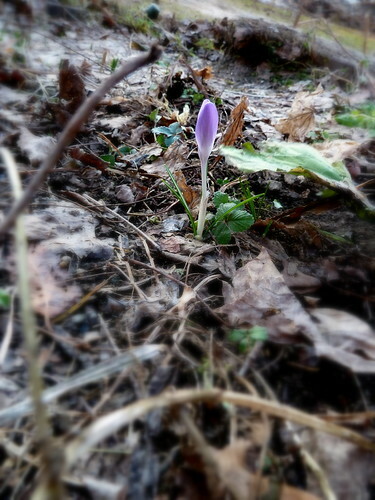 It's snowing today - this crocus may be buried by morning! This is really amazing and beauty full seen this blog. I love these collections. These picture amazing and nice beauty show this blog. I like you're wonder-full job.